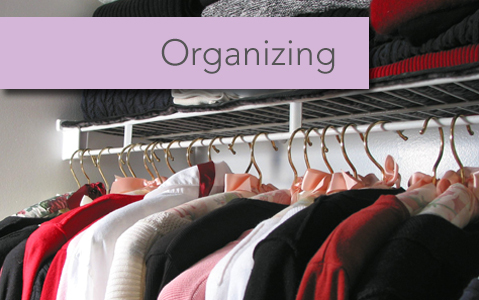 How can a Professional Organizer help you? 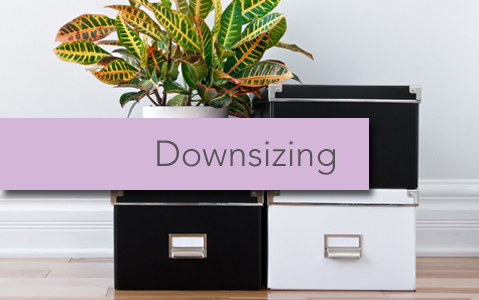 Do you want help organizing, downsizing, or decluttering? Do you want to stop procrastinating and find a manageable solution? Do you want to save time and be able to quickly locate your belongings? Do you want to save money and eliminate duplicate purchases? Do you want to reduce what’s been collecting in the garage, dumped in the basement and stored in the attic? Do you want to be able to relax and enjoy your home? If you answered yes to any of the above questions, then you could benefit from my services as a Certified Professional Organizer®. Working together we’ll reclaim your space, eliminate mess, clear clutter, and transform your home. Your desired outcome for more order and less stress is obtainable. You may just need a bit of assistance. I reside in North Attleboro, MA and help individuals in Southern Massachusetts and Rhode Island, organize, reduce, and de-clutter. Getting organized can seem overwhelming – so much so that you avoid it and settle for living in a disorganized world. However, this can create stress, frustration and disarray. If you’re ready for things to be different, but aren’t sure how to make it happen, I can help you regain order in your life. As a Certified Professional Organizer®, I will assist you in creating an organizational strategy, provide you with the tools to reach your desired outcome, and teach you the skills to maintain it. My job is more than working together to remove the mess. It’s helping to create the systems that will prevent the mess from coming back. We all have stuff and managing that stuff can be overwhelming and stressful, especially if we’ve been letting things pile up and accumulate. It’s natural to fill the space we have. It’s easier to hold onto to things than it is to decide how and where to get rid of them. As a Certified Professional Organizer® I’ll work with you to reduce, remove, streamline, and de-clutter. My job is more than helping get rid of stuff. It’s helping make room for the important things, and preserving the meaningful memories. Sharing my knowledge and expertise on the subject of organization, to interested groups and individuals, is a rewarding aspect of my business. 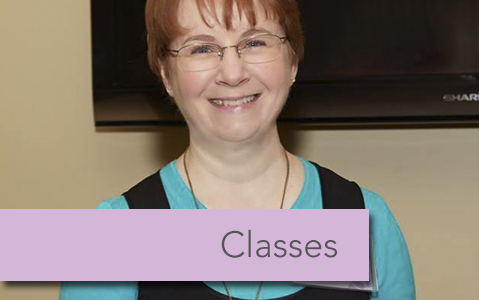 I currently teach evening organizing classes in Franklin, MA, between the months of January – May and September – November.